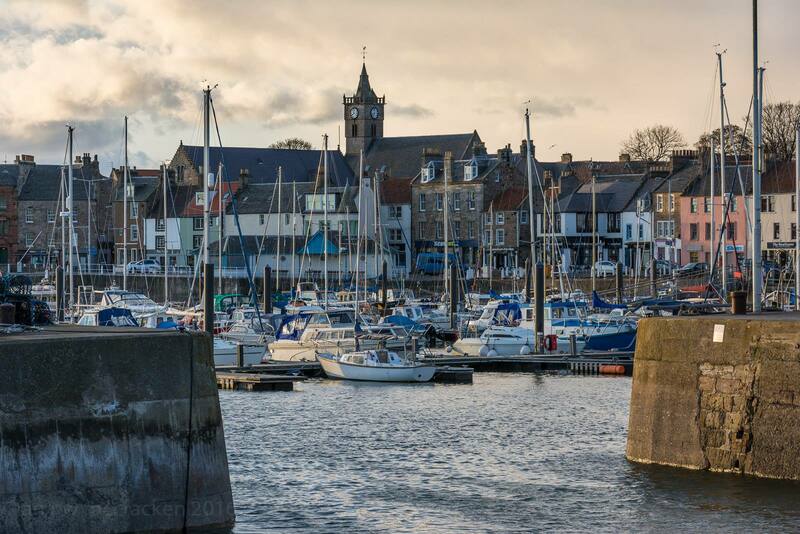 Anstruther (or 'Anster' to the locals) is the largest town in the East Neuk of Fife and is a delightful fishing village popular with both day-trippers and holidaymakers. You can find many of them on the harbour, tucking into one of the quality fish suppers from the chip shops along the shorefront including the Anstruther Fish Bar, which in recent years has won a number of awards including UK Fish and Chip Shop of the year. 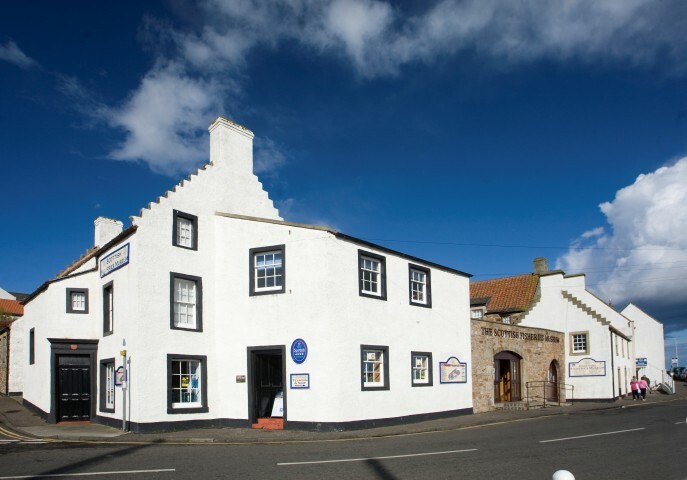 Situated in the heart of the fishing community is the Scottish Fisheries Museum, a multi award-winning national museum which tells the story of Scottish fishing from the earliest times to the present. The site includes buildings from the 16th century, over 15 historic boats including the sailing flagship Reaper (as seen on the popular TV series, Outlander), and over 66,000 objects from across Scotland including paintings, costumes and photographs. You may also spot the Museum's commissioned St Ayles Rowing Club practicing in the harbour! You can take a trip out of Anstruther Harbour and look for puffins, seals and other wildlife on a boat trip to the Isle of May with Isle of May Boat Trips or Anstruther Pleasure Cruises, which run from May through to September. Standing proudly on the harbour is Anstruther Lifeboat Station which has been in operation for over 160 years. The Station has a shop and visitor centre which allows you to see the all-weather lifeboat, The Kingdom of Fife, up close in it's in station. Food lovers are in for a treat when they visit Anstruther! 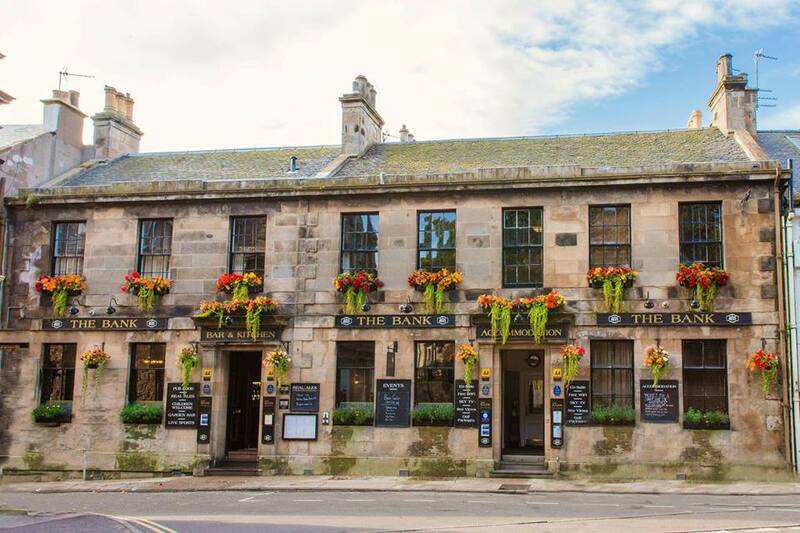 As well as the award-winning chippies, the town is also home to one of the two Michelin Star Restaurants in Fife, The Cellar, and has a great selection of restaurants, bars, coffee shops and tea rooms to choose from. Anstruther is also a shoppers delight with a terrific range of retailers offering a unique product to take home from this gorgeous harbour town. From gift shops to art galleries, health shops to Eco-clothing outlets, you'll be spoilt for choice. Looking for somewhere to stay? The town has a range of options in the form of self-catering, B&Bs, Guest Houses and Caravan sites. Overlooking the Firth of Forth is the Murray Library Hostel. 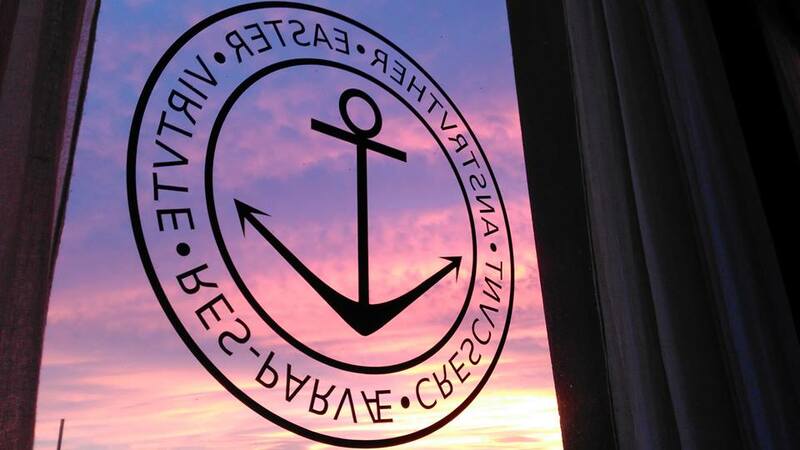 The library was recently converted into a cosy and attractive backpacker hostel with comfortable beds, a fully equipped kitchen and large communal areas to share your tales of adventures right in front of the harbour. 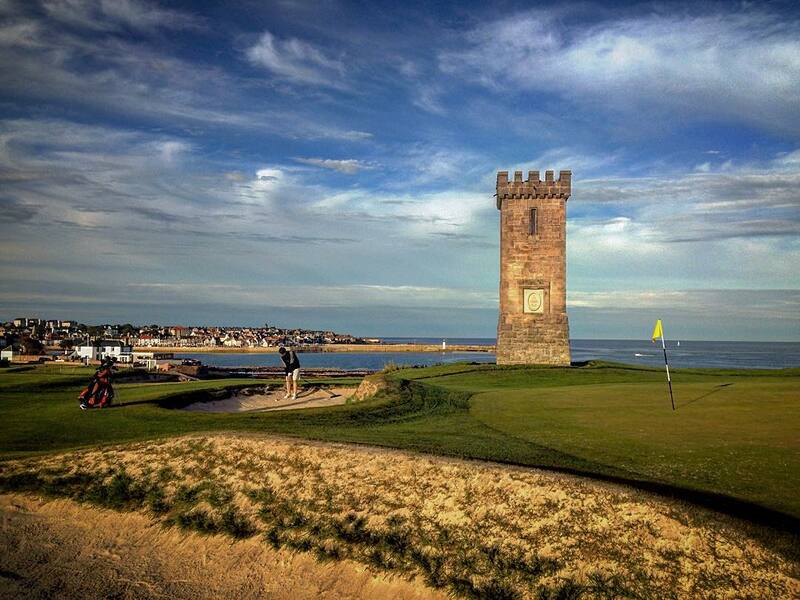 Golf fans can tackle the "toughest par 3 in the UK" at Anstruther Golf course, a scenic coastal 9 -hole challenge on the West side of the village.